products that I have reviewed on my QPR. applying powder highlighter, but surprisingly they're not that easy to find. I'll give it a try, with hindsight Dischem is where I should have left it. clean away the dust between the keys on your keyboard. several of their products now and I enjoy this high end drugstore range. 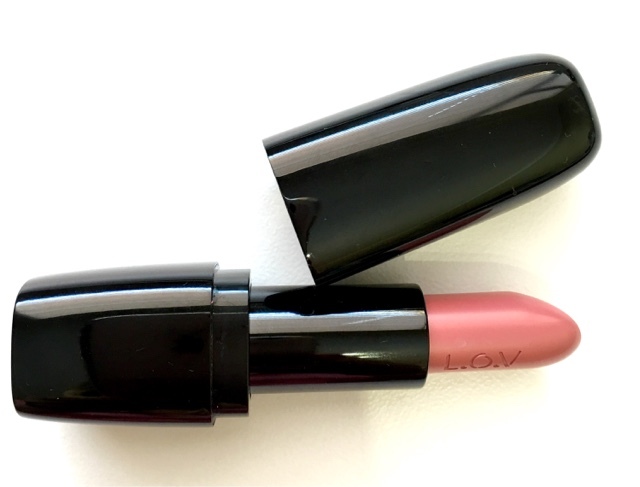 LipAffair Colour & Care Lipstick. Hyaluronic acid, the pigment is good and on me I found it to be long wearing. extensive range on the shelves in Clicks. hair feeling soft and silky. so its pretty cost effective. Ah that brush.. Been there! I saw that NYX have a lovely thick fan brush, but it might be a bit big for applying highlight. 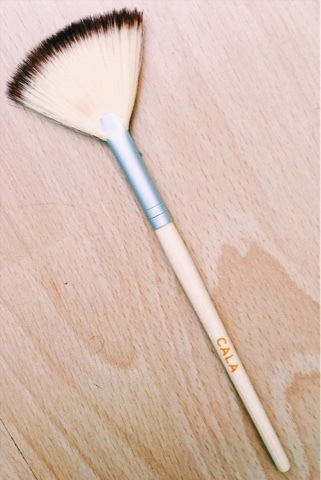 I actually use the Real Techniques Setting Brush for my highlight, or a Dupe Factorie one that is a similar shape but denser. Works really well! I have often wondered how good those Hask mask sachets are. Definitely going to pick one up next time I'm in Clicks! Let's not mention the brush😂. 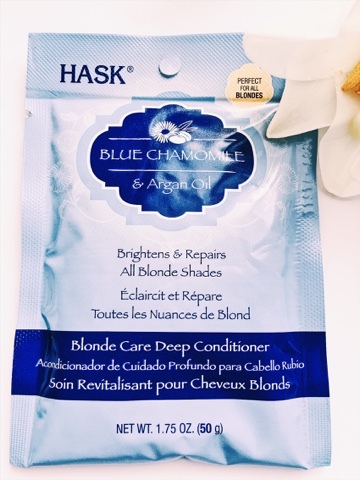 I have bought a couple of the other HASK hair masks, but still to try..